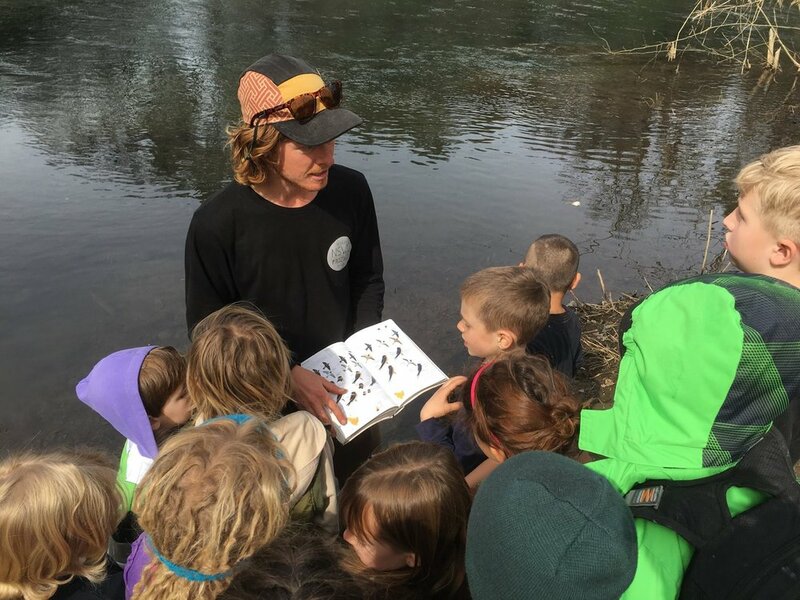 Earthbound Skills is a nature observation and awareness outdoor school located in Chico California. We teach naturalist skills, wilderness survival, and primitive living to a wide variety of ages. We have been established in Chico since 2012. 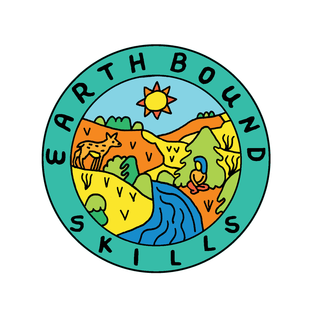 Children at Earthbound Skills learn through a direct experience in nature while building a deeper connection with their surroundings, their peers, and their mentors. We immerse our students in exciting hands-on naturalist studies that consist of tracking, bird language, animal and plant identification, nature based crafts, and movement games that cultivate confidence and awareness. We work with public schools, home schools and charter schools teaching children of all ages. We also offer programs and workshops for adults and families occasionally throughout the year. Want to tell others what you think about EBS?